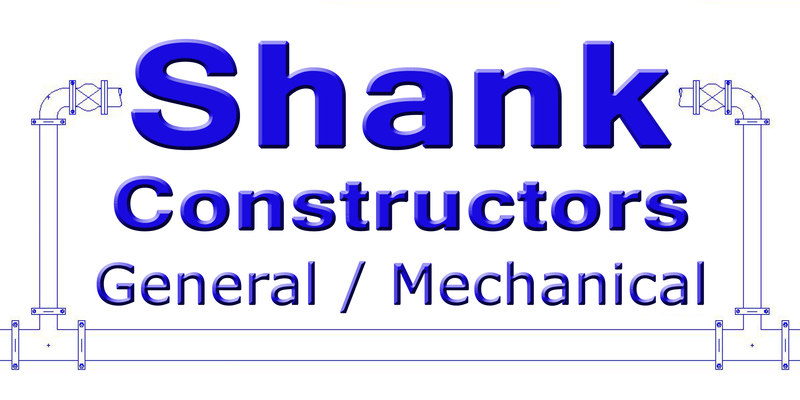 Shank Constructors Inc. – From 1/8" to 120" diameter piping systems Shank Constructors will deliver safety, quality, and precision. From 1/8" to 120" diameter piping systems Shank Constructors will deliver safety, quality, and precision. Originally working in residential Lyle set his sights on the heavy industrial market and never looked back. In the late 80's the company was restructured and their four sons Mike, Brian, Kenny, and Keith took control and kept with the heavy industrial. Now with 54 years of experience, we can boldly say that this is a company that has learned to change with the times while keeping the hard-working attitude that started this company.